In line with our whole school philosophy of “Excellence for All” students with additional needs are carefully and comprehensively assessed in their primary school. All students with additional needs in year 6 who have a place at the school are visited at their primary school personally by our student support manager with their needs assessed and an action plan produced. 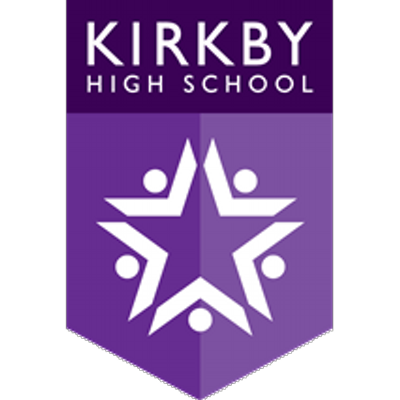 We endeavor to provide an inclusive transition programme, were students are welcomed into Kirkby High school over a number weeks and given the opportunity to meet staff and other students. Our inclusive transition programme encourages the sharing of vital information which ensures a smooth and positive integration into your child at high school. All students attend mainstream classes but are supported by a team of professional and dedicated staff that provide continuous support, as required, to meet the individual needs of each student through a range of approaches including in class support, small group intervention programmes and specific targeted one-to-one sessions. All of the programmes are designed to develop students socially and emotionally, whilst building self-esteem and academic ability. intervention that takes place within the faculty includes; KS3 literacy and numeracy sessions, small group SpLD sessions, ASDAN CoPE, BTTEC childcare, approved programmes provided by the Autism Advisory Service, anger management, healthy relationships and child sexual exploitation, bereavement, including divorce and separation, risk taking behaviours, self-harm, domestic violence, supporting students of parents in prison, positive transition programmes and support around anxiety using the Relaxed Kids programme etc. The faculty also has responsibility for any midterm admissions for assessment and the smooth integration of students with EAL. The faculty coordinates the KOOTH counselling service within the department’s calm room and a school health drop in session. All interventions are assessed, evaluated and adapted accordingly to meet the needs of each individual student and there is close communication, at all times, with inclusion staff, teaching staff, pastoral support officers and parents. We firmly believe that our holistic approach determines the best possible outcomes for our students. Where a member of staff has a concern for a child, the faculty is responsible for the assessment of any possible SEN and ensuring that there are appropriate referrals to partner agencies including The Neurodevelopmental Pathway, School health, Speech and Language, Occupational therapist, Paediatrician, The Sensory Impaired Service CAMHS, Children’s Social Care, Family First, Changing Lives, Butterflies, Banardos and The Police. At Kirkby High School we will continuously strive to ensure that everyone in our school is treated with respect and dignity. 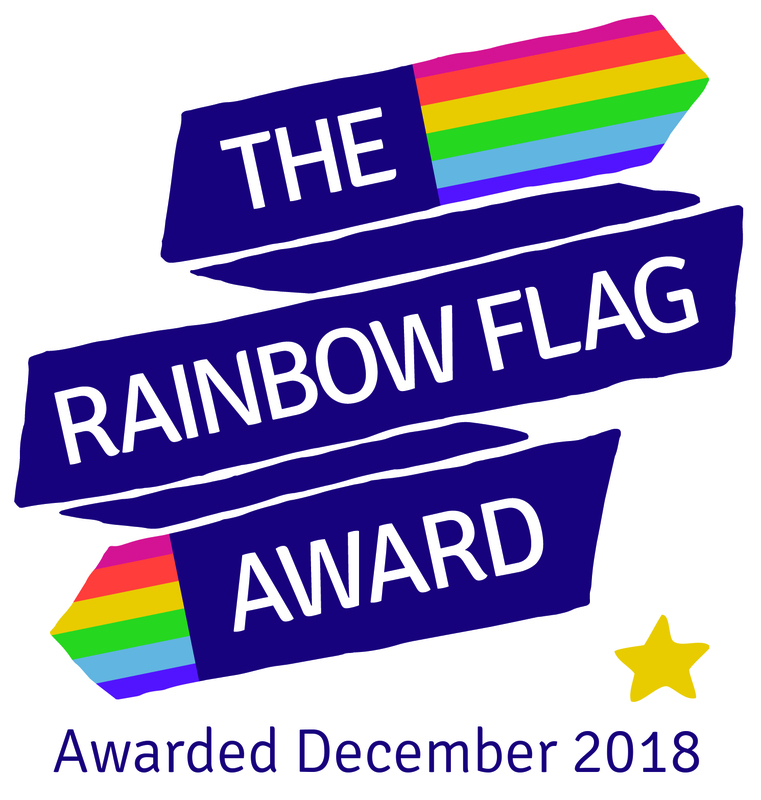 Each person in our school will be given fair and equal opportunities to develop their full potential with positive regard to gender, ethnicity, cultural, socio-economic and religious background, sexuality or disability.